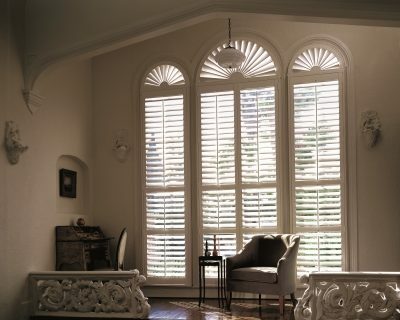 Hunter Douglas blinds come in a variety of different materials and styles. When you are seeking practical and durable window coverings serving Castle Rock, aluminum blinds may serve all of your needs. Whether you are shopping for traditional blinds or vertical blinds, aluminum is a great choice of material for your new window treatments. A company that specializes in Hunter Douglas blinds can provide you with detailed information about your various material options. Aluminum blinds offer many benefits to homeowners. When you invest in aluminum blinds for your property, you will have the peace of mind that comes from knowing that your window coverings are ready to protect your home from the damaging effects of sunlight. 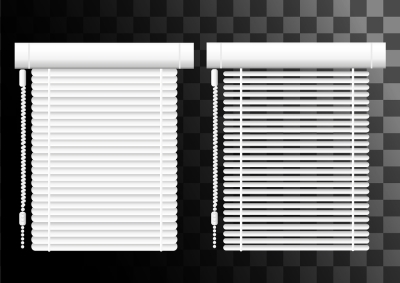 Your new aluminum blinds will also provide your home’s indoor spaces with additional privacy and comfort. Finally, you will find that your new blinds allow you to put the finishing touches on the overall interior decoration scheme of your property.